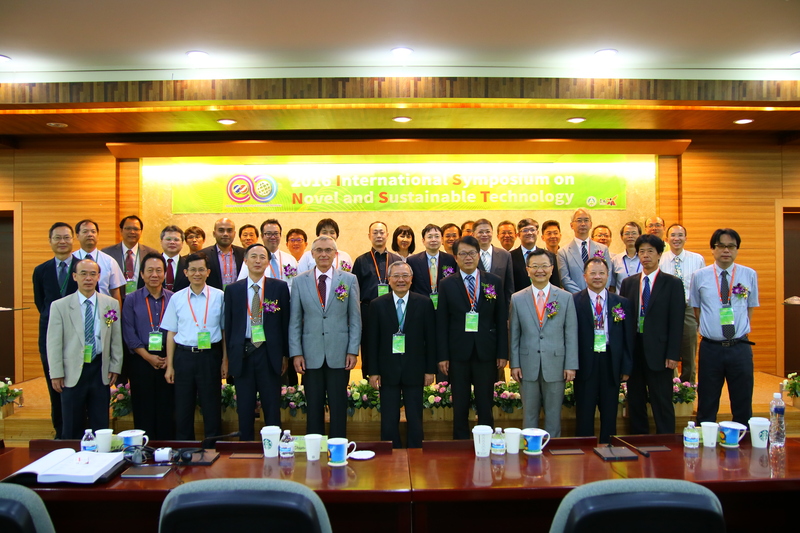 2016 International Symposium on Novel and Sustainable Technology (2016 ISNST) will be held at the Southern Taiwan University of Science and Technology (STUST), Tainan City, Taiwan from October 6 to 7, 2016. The scientific program will include oral and poster sessions. The program will consist of invited lectures, submitted oral contributions and poster presentations on science and technology for eco friendly application.